East Bay Community Recovery Project Residential Program in Oakland, California provides drug rehab and alcohol addiction treatment. Call East Bay Community Recovery Project Residential Program at (510) 446-7151 for more information on our drug rehab program. Our outpatient, residential drug treatment and substance abuse treatment programs are personalized based on our clients addiction treatment needs. 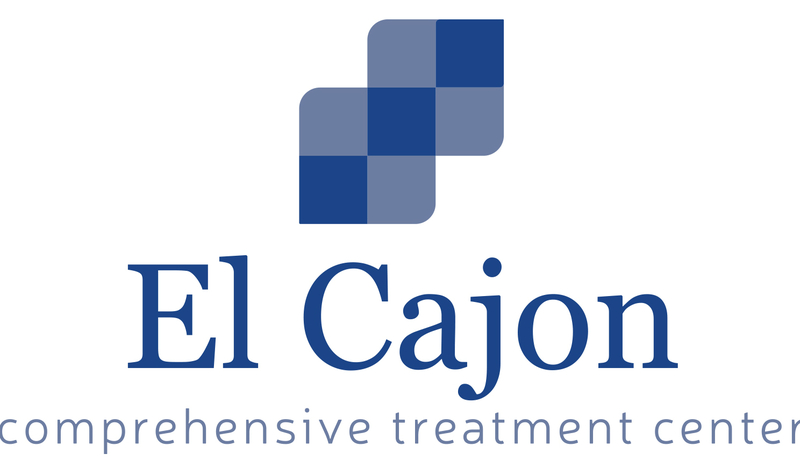 Latino Commission on Alcohol/Drug Abuse Services Mujeres con Esperanza in Oakland, California provides drug rehab and alcohol addiction treatment. Call Latino Commission on Alcohol/Drug Abuse Services Mujeres con Esperanza at (510) 536-4764 for more information on our drug rehab program. Our outpatient and substance abuse treatment programs are personalized based on our clients addiction treatment needs. Located in Oakland, California offers generalized drug services. Allied Fellowship Services Residential Multi-Service Center counsels gays and lesbians, native spanish speakers, women and men in substance abuse addiction recovery. Call Allied Fellowship Services Residential Multi-Service Center at (510) 535-1236 for more information on our drug rehab program. Allied Fellowship Services Residential Multi-Service Center provides outpatient, residential drug treatment treatment. Located in Oakland, California offers generalized drug services. Friendship House Assoc of Amer Indian Friendship House American Indian Lodge features specialized services for women and generalized drug rehab and alcohol addiction treatment. Call Friendship House Assoc of Amer Indian Friendship House American Indian Lodge at (510) 535-7100 for more information on our drug rehab program. Our residential drug treatment and substance abuse treatment programs are personalized based on our clients addiction treatment needs. Located in Oakland, California offers generalized drug services. Wistar R and R Program Wistar Women's R and R Program counsels women and men in substance abuse addiction recovery. Call Wistar R and R Program Wistar Women's R and R Program at (510) 638-4470 for more information on our drug rehab program. Wistar R and R Program Wistar Women's R and R Program provides residential drug treatment treatment. Located in Oakland, California offers generalized drug services. Call Solid Foundation Mandela I at (510) 553-9973 for more information on our drug rehab program. 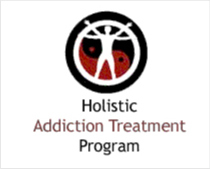 Our residential drug treatment, drug detox and substance abuse treatment programs are personalized based on our clients addiction treatment needs.